RUSH: I loved this Drudge headline. You know, Sheryl Sandberg. She’s one of these Silicon Valley people. She’s a queen. You can’t say a negative thing about her and live to repeat it. Sheryl Sandberg is perhaps one of the most protected people, because she’s everything. She’s a victim, she’s a feminist leader, she’s bright and intelligent, all of these things. She wrote a book after her husband suddenly died at a young age about how to cope and how to rebound and how to deal with it, and the title of the book was called Lean In. And it became a pop slogan for pop culture people in Silicon Valley. “Yeah, babe, lean in,” whatever that means, but they thought it was really heavy. 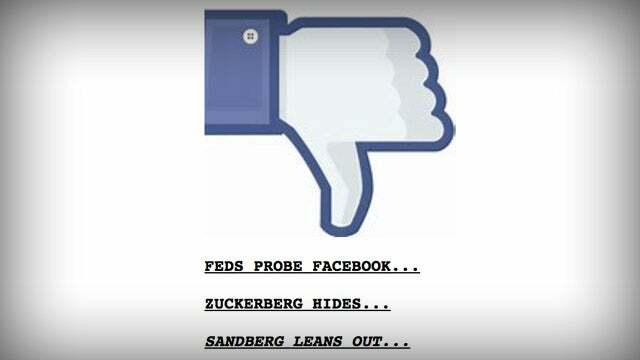 Well, Drudge’s headline: Sheryl Sandberg Leaning Out. Because she wasn’t anywhere near this anyway. She won’t speak up about it. 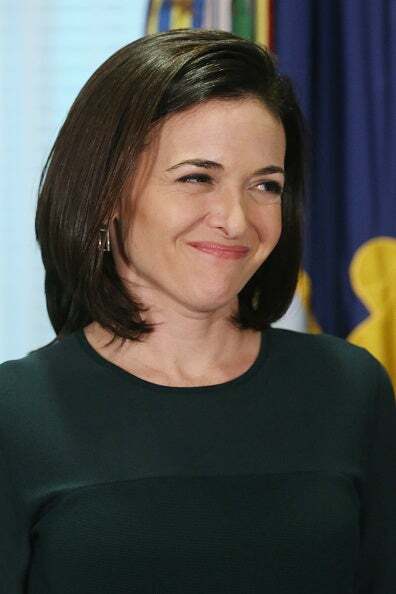 In fact, there is a fascinating story about the symbiotic relationship Facebook has with the New York Times and how the Democrats are able to pressure the New York Times to change sentences and paragraphs so that Democrats don’t look as bad and Sheryl Sandberg is a recent example. She was in a New York Times story on this Facebook stuff, she ended up looking very, very bad because she was essentially advising people at Facebook to not overreact to this and not to give up anything and not to act guilty. And the Times wrote about it in such a way that she didn’t look good and in the next version of the story, her name was omitted, any reference to her was omitted, and people think it’s because Facebook is so needed by the New York Times for advertising. And it’s a story about how the left can leverage editorial comment in the New York Times, particularly people at Facebook. I mean, we’re dealing with an incestuous left here.